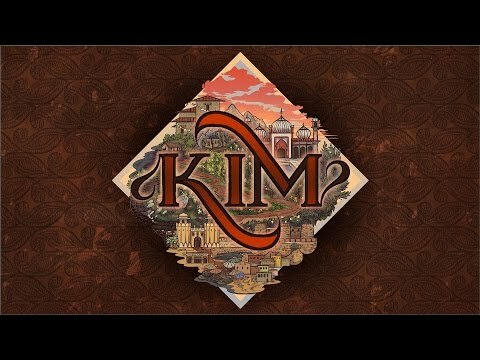 Kim is a charming and enjoyable experience that successfully conveys the overall feeling and atmosphere of Kipling's novel. Despite being a little rough around the edges, the overall package that results is both interesting and fun to play. We can say that Kim is a satisfying and sometimes fascinating experience. Although, despite the many aspects of the famous novel by Kipling, it does not show exactly how much it was. In general if you do not like this type of experience, the title will probably not hit you particularly, but if you like this genre you will definitely have to think about it. 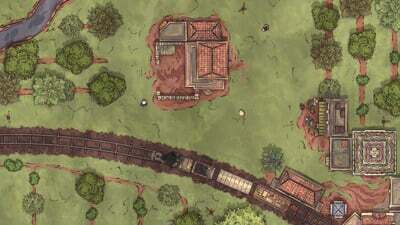 A unique indie game that's easy to get lost in as you travel around 1880s India. 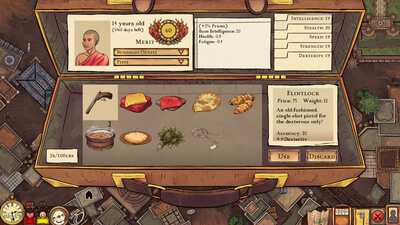 Great at generating stories, whether they be what the game intended or something uniquely yours.